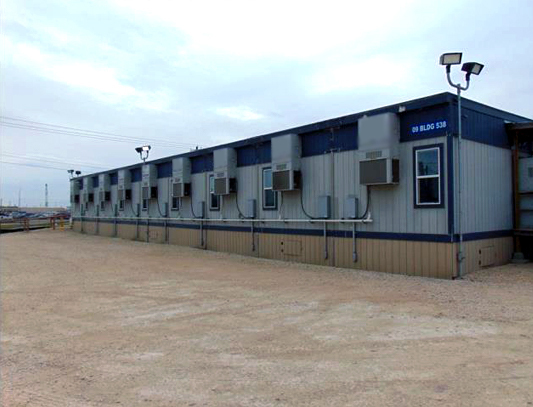 Below you will find Large Modular Office Building Complexes available for Lease or Sale. 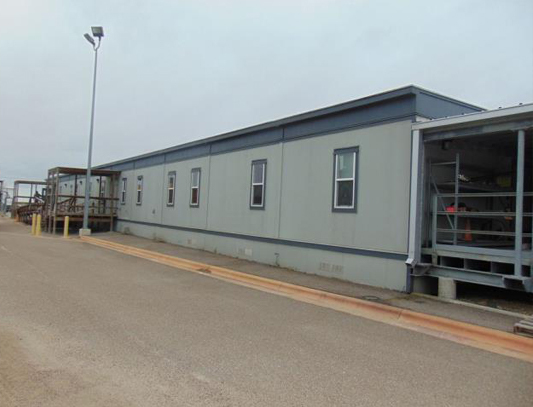 Please click on the link below each image to view details and more photos of each Building Complex. 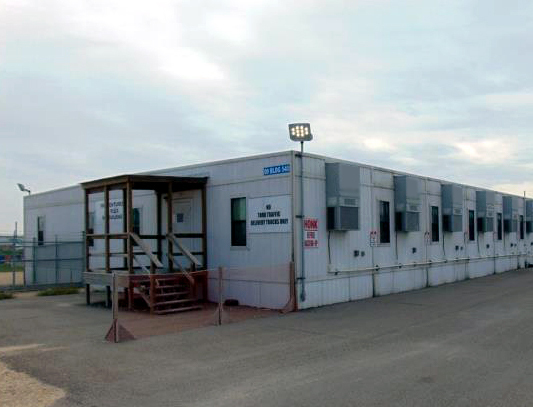 Precision Structures, Inc, providing Modular and Mobile Buildings, temporary buildings and permanant buildings as well as storage containers to the Houston, Austin, Beaumont, San Antonio and Corpus Christi Metro Areas, Texas. 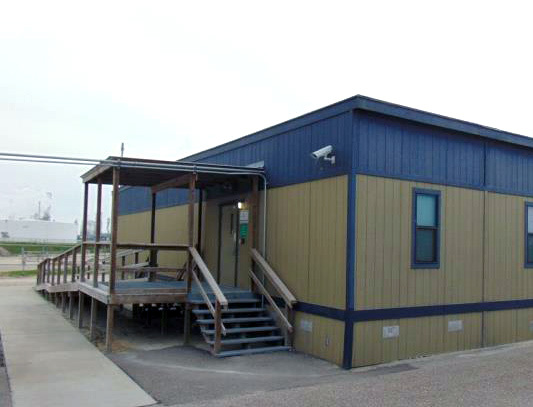 We provide structures for Industrial, Commercial, Schools, Churches and the health care industries.